A bill that would begin an anti-pollution program in Barnegat Bay long sought by environmentalists passed the state General Assembly Monday with strong bipartisan support, though previous attempts to establish what is known as a Total Maximum Daily Load, or TMDL, have never been successful. The TMDL program is part of the federal Clean Water Act, and allows states to receive federal funding toward creating a scientifically-sound plan to identify how much pollution, runoff and other materials are entering a waterway, then calculating the maximum amount of pollution the waterway can handle and still support its assigned uses. Establishing such a plan also requires that both governmental agencies and private sector partners develop plans to reduce pollution, including both mandated and voluntary policies. 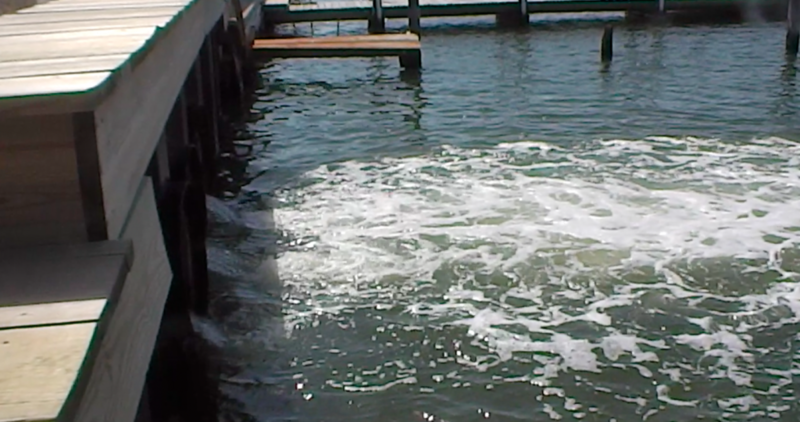 While put into place in numerous other states, including California and Texas, New Jersey has struggled to mandate a TMDL for Barnegat Bay for years, despite calls from environmentalists to do so. The state’s precarious financial condition, as well as the reluctance of local government agencies, such as counties and municipalities, to raise property taxes to support cleanup efforts, have left the question of funding largely in the air. The bill passed by the Assembly this week, sponsored by Assemblyman Jack McKeon (D-Essex) – who owns an oceanfront seasonal home in Brick – does not mention funding sources, instead leaving implementation in the hands of the state Department of Environmental Protection to make recommendations to the legislature at a future time. Funding mechanisms to improve the quality of the bay have previously proven controversial. The Ocean County freeholders vehemently opposed a previous bill that would have had the county establish a stormwater basin utility to retrofit basins with materials that would have made the bay cleaner and reduce runoff. The funding for the utility would have likely been drawn from assessments on county homeowners, which the officials decried as a new tax imposed only on Ocean County residents to improve what they viewed as a state resource. 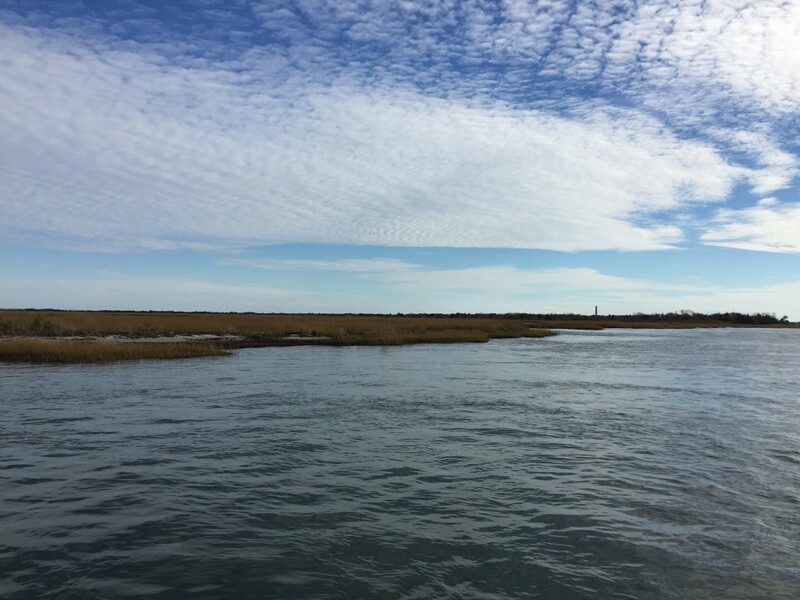 “While I fully share the sponsors’ concerns about Barnegat Bay, now is not the time to increase the tax burden,” Gov. Chris Christie wrote in his 2011 veto of the bill. Establishing a TMDL would open the state up to some federal funding for the program, which could allay some funding fears in a state whose residents already carry the highest property tax burdens in the nation. The bill’s passage drew instant praise from the state chapter of the Sierra Club, one of the groups that has been long in favor of declaring the bay impaired. “Time is running out on Barnegat Bay and we need to act immediately,” Sierra Club Director Jeff Tittel said in a statement, citing an increase in stinging sea nettle jellyfish and pollutants in the bay in recent years. The bill would require passage in the state Senate and Christie’s signature – or a legislative override of a potential veto – to become law. If the bill were to be enacted, studies would begin immediately and the TMDL would be set within two years.